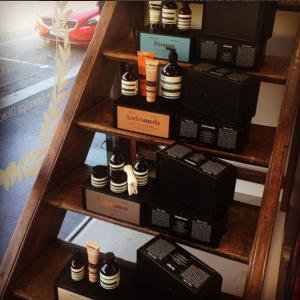 Aesop products are easily considered a staff favorite around here. Take one look at the packaging, paired with a whiff or trial of the product, and you’ll know why. They are luxurious and decadent, in the simplest, most beautiful of ways. We’ve also learned from Christmases in the past, that Aesop is a huge favorite for all of our clients and customers to get/give as gifts too. 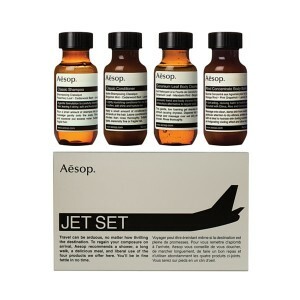 This year, we have SO MANY Aesop items to choose from, it’s nearly unreal. 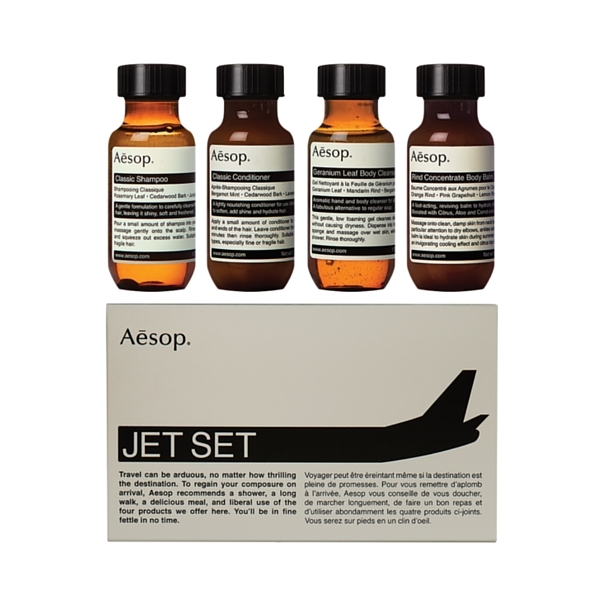 No matter who you’ve got to cross off your list this year, Beautyologist has an Aesop kit in store that will be the perfect fit for any recipient. With kits geared towards men & women of all ages, there are gender neutral options, and even kits based towards a travel lifestyle.